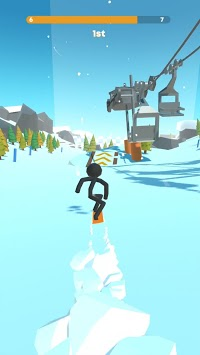 The ultimate stickman snowboarding experience! 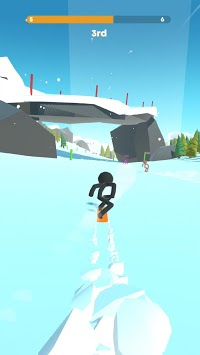 With Stickman Snow Ride : Take it to the next level! One goal : compete with other players & end 1st! 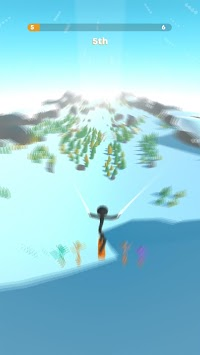 Collect coins, go freeride, execute insane freestyle figures and achieve extreme challenges to upgrade your character and outrun the competition!